Water formulation to moisturize dry lips. Vitamin E to protect lips from environmental damage and harsh weather. 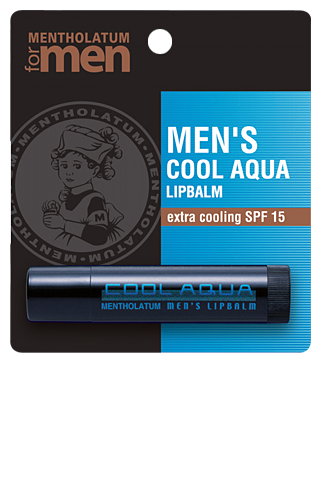 Menthol provide cooling and refreshing feel to lips. © 2013-2016 Rohto-Mentholatum All rights reserved. No reproduction or republication without written permission.